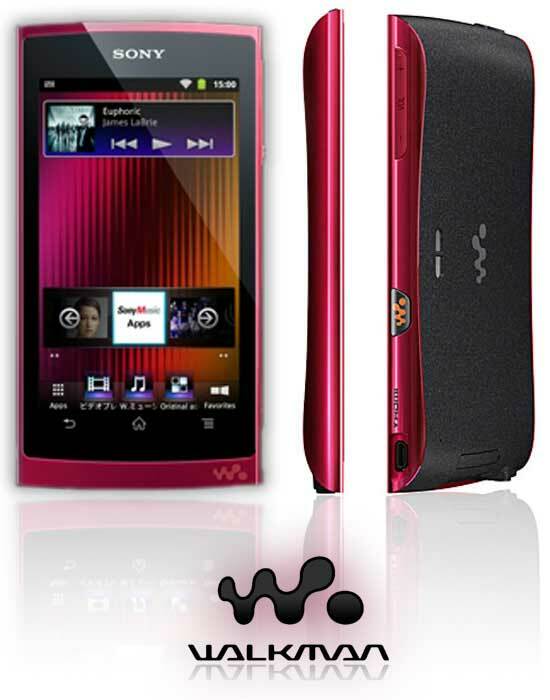 Walkman NW-Z1000 series which goes over Gingerbread Android OS 2.3 and features glare resistant 4.3-inch screen with a resolution of 800 × 600. This Walkman also comes with an Nvidia Tegra 2 and there are three options, which is 16 GB, 32 GB and 64 GB. 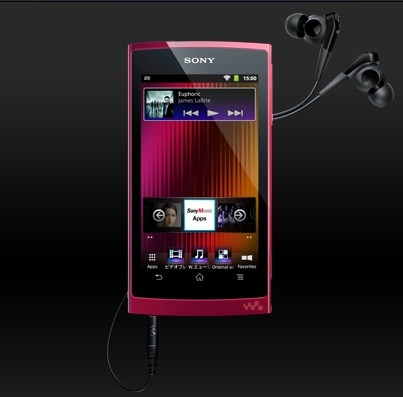 In addition, if you want to add a particular application, this Walkman also comes with access to the Android Market app library. Batteries that can last up to 20 hours when playing music became an interesting thing. This Walkman can play different types of music files, MPEG-4, AVC/H.264, MP4, M4V and WMV. There are three series that will be launched by Sony. 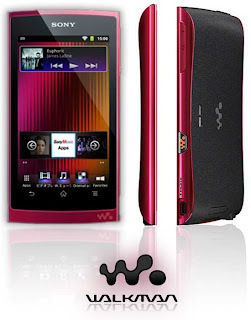 Among these are the Walkman NW-Z1050 with a capacity of 16GB of internal memory for U.S. $ 364, the Walkman NW-Z1060 with a capacity of 32GB for U.S. $ 429, and the Walkman NW-Z1070 with a capacity of 64GB is priced at U.S. $ 563.